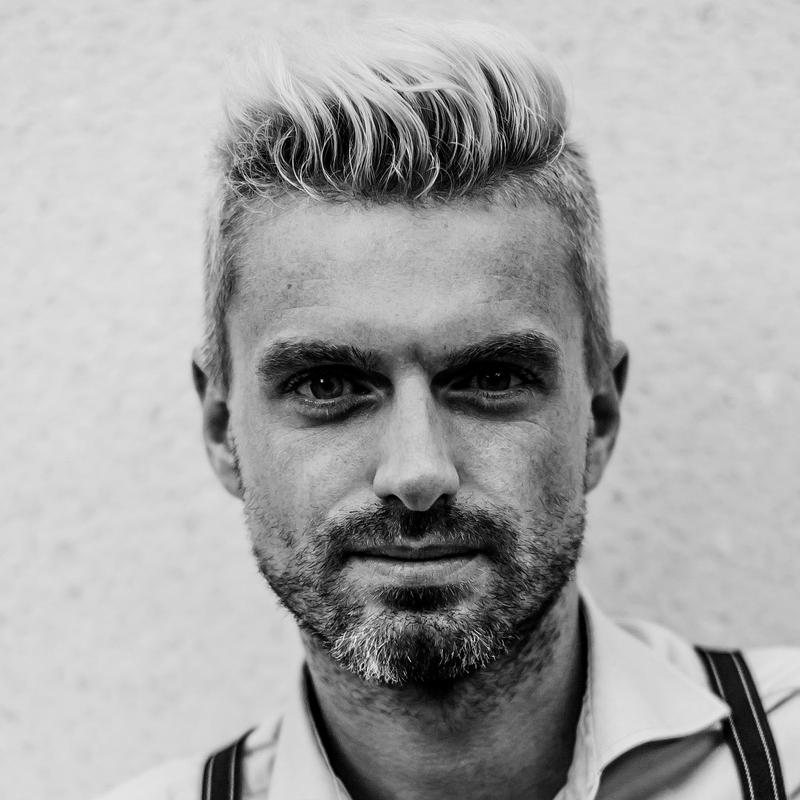 Super Connector Lucien van Geffen is an open-minded creative with a hyper-connected network and an incredibly positive attitude. With his passion for bringing people together, he and his team are creating daily adventures and experiences for the guests of The Student Hotel. Before his he became TSH’s Super Connector, Lucien featured as the main character in one of the most successful kids TV shows in The Netherlands, Het Huis Anubis — in Germany well known as Das Haus Anubis. With this background and his love for life, for inspiration and for fun he shares his enthusiasm anywhere he can.